Due to popular demand, I have upgraded my initial LFD reporting script to use the IP Abuse DB v2 APIs. This post covers the new script and how it can be used. Please read my previous post to understand the background of the script. When developing a new library in PHP, it’s sometimes useful to symlink the library into a project while you work on it. Find out how to update your Composer config to achieve this. I created a PHP script that would allow the CSF / LFD firewall plugin on my server to report IPs that brute-force logins or port scan my server to the AbuseIPDB website. This tutorial shows how I achieved this. In a recent project, there was a need to make ajax calls to a remote server in a sequential manner to synchronise data. Each call would wait for the previous one to complete, before triggering the next one. See the code here. In a recent project, I was asked to modify uploaded PDFs to dynamically insert a user specified password to keep files secure. This tutorial shows you how this can be achieved using PDF libraries from Setasign. There are many ways to help secure your WordPress website from hackers and other malicious users, including plugins and server configurations. If you’re on a unix based server with Apache installed, you can use some basic htaccess settings to improve security further. 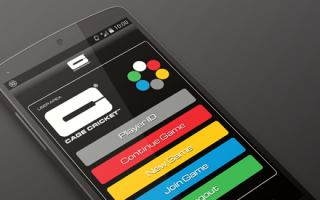 The Cage Cricket application is my first cross-platform mobile application built using Trigger.io and Parse, and works on iOS and Android. 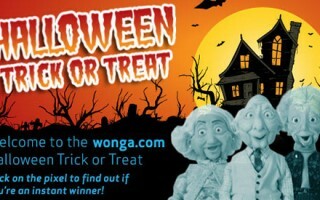 For Halloween, I helped wonga.com reskin an old app they had originally developed with a third-party agency. The app used Adobe Flash as the main user interface, with a PHP / MySQL backend. My first app at Wonga.com was the Hearts FC Football App, to promote Hearts FC getting to the final of the Scottish Cup Final against Hibernian FC (Hibs).